If you’ve got tons of free storage on your iPhone or iPad and you’re not sure what to do with it, don’t worry because we’ve got you covered. Wednesday’s roundup of the day’s best paid iOS apps on sale for free includes seven different apps and games, and they’re all free downloads for a limited time. Grab them while you can! This post covers paid iPhone and iPad apps that have been made available for free for a limited time by their developers. BGR is not affiliated with any app developers. There is no way to tell how long they will be free. These sales could end an hour from now or a week from now — obviously, the only thing we can guarantee is that they were free at the time this post was written. If you click on a link and see a price listed next to an app instead of the word “get,” it is no longer free. The sale has ended. If you download the app anyway, you will be charged by Apple. Some apps may have additional in-app purchases. Subscribe to our RSS feed to be notified as soon as these posts are published and you’ll avoid missing the sales we cover. 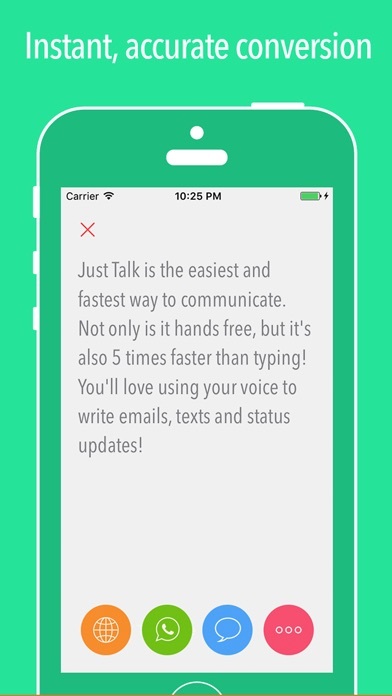 Just Talk is a simple, yet powerful voice to text app that allows you to convert your speech into text in a matter of seconds. – Translate your speech into more than 40 languages. – Send emails, texts and WhatsApp messages directly from the app. 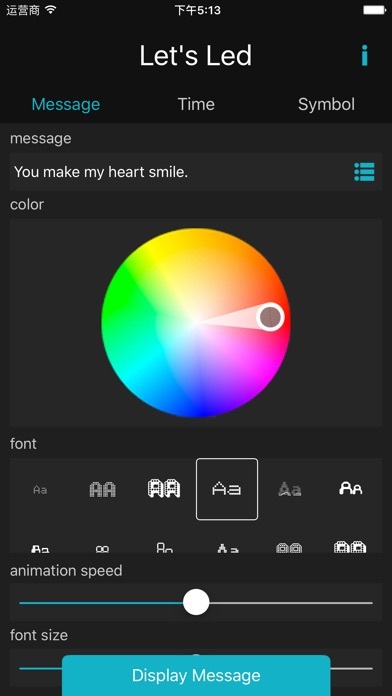 – Copy your text to use in other apps. 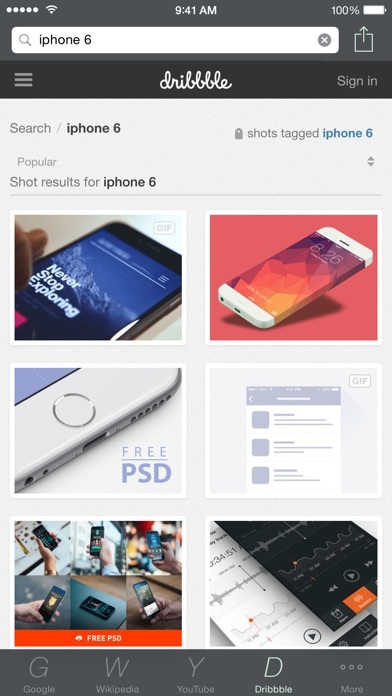 – Beautiful and minimalistic design. Just Talk uses very advanced speech recognition technology that requires an internet connection. Just Talk is the app you’ve been waiting for, and it’s finally here! Featured on Yahoo, AppShopper and 148Appps.com ! A powerful App to get the Top search result from six different search engine in Single App . ** This App show top results from search engine and show it within the app . You can open that results within the App . ** Only one time input to search from all different search engine . ** Easily switch to another search engine result . ** No need to fill same thing Again . it will search automatically for your text . 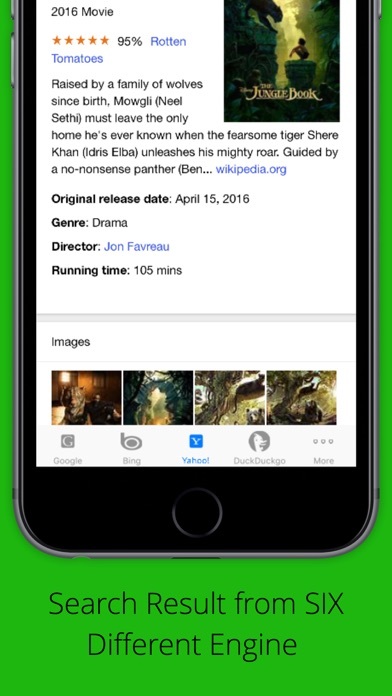 ** you can also open the link of search results within the App . ** A must have App for the people who frequently use search engine . ** You need not to open different search homepage to find optimized results . This App will do it for you automatically. ** Easy to use App. Challenge with the best player all over the world! 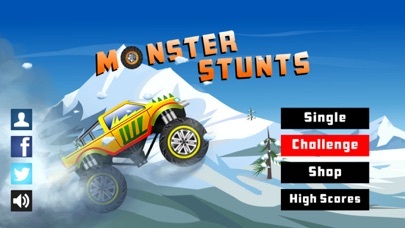 Monster Stunts – A stunt monster truck racing game. Drive the monster truck through the tracks as fast as you can to get rewards. Rotate 360 degrees to get more coins. Please be careful, don’t hit the ground, then would crash the monster trucks. Get more rewards to earn more coins. Unlock more monster trucks in shop. * Drive by pressing on the right or left side of the screen. * Tilt the device to control the monster trucks. Let’s Led turns your iphone/ipad into an ticker display. a time clock, and with over 100 symbol, you can send any message you want. Searcher is a great Application to find your way through the web fast. Searcher makes it so much easier to search a term on different sites without typing it again. Just enter the query, touch the search button and you will see the results. Search the web faster now. At the moment you can search on the most popular sites. More services will be added with free updates. 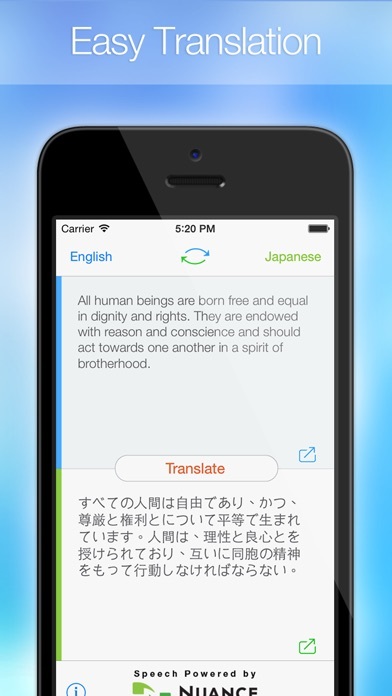 Easy Translation, as its name suggests, is an easy to use yet powerful full-text translation tool for iPhone users. With support of around 32 languages, this top-of-the-line app, offers the best possible translation for your text. Need to translate your text? No problem. Pick your source and target languages, type your text and click the button. Done! – Translate your text into 32 foreign languages. – Input your text by typing or speaking. – Copy your text with one tap. – The app can read aloud both source and target texts. Make your life easier and get your copy now. Select your preferred layout for text and thumbnails, and choose from a set of gorgeous themes, which includes night mode, to help you read better in the later hours. Have complete control over metadata, and toggle the hiding of voted and read posts. See how long posts take to read before reading them, search across reddit, and mute certain words or phrases from ever popping up onto your feed. 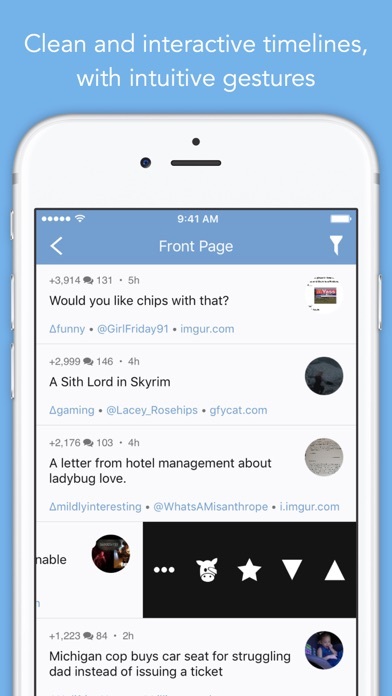 Filter the content, subscribe and bookmark subreddits for later viewing, send posts to your favourite ‘read later’ service, and watch how Milkeddit becomes personalised to you. The gorgeous layout, along with the swift and silky navigation and refresh mechanisms allow for a seamlessly beautiful and joyous experience app-wide. Not only is Milkeddit a complete solution for your reddit needs, but it is also an enjoyable one.